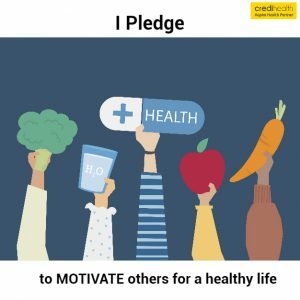 Credihealth initiates a new campaign to make the world a healthier place to live. 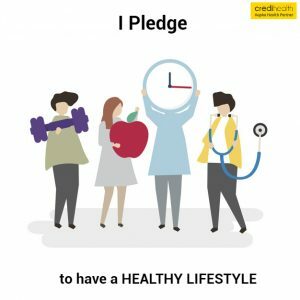 Let us all come together and PLEDGE to live a healthier life by eating right, exercising regularly, getting regular check-ups done and taking care of our near and dear ones. 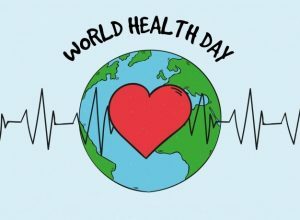 We want to everyone to celebrate each day as a World Health Day. 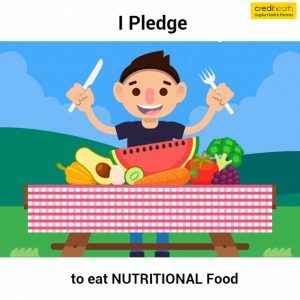 I pledge to eat a nutritious diet based on my body type. 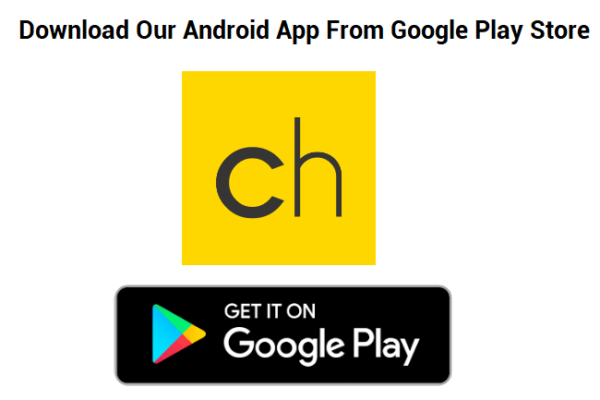 I will avoid unhealthy food habits. 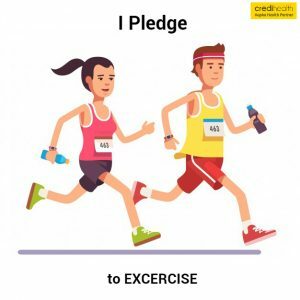 I pledge to engage myself in moderate to medium physical activities for at least 2-3 hours a week. 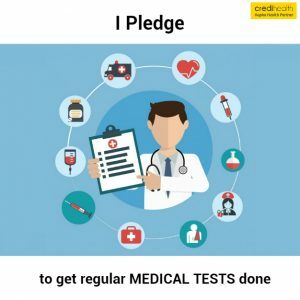 I pledge to get regular check-ups done for myself and for my family. 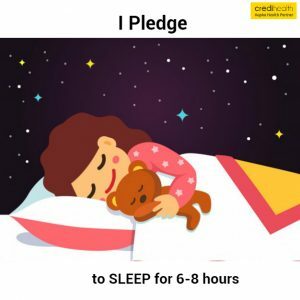 Join the #Pledge4Health movement, Simply click on the button below.